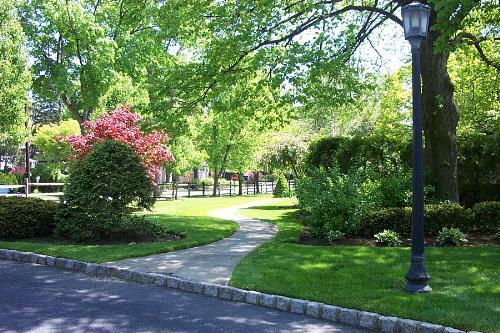 Jacobsen Landscape Design and Construction has delivered exceptional landscaping services to the residents of Ramsey, New Jersey for over thirty-five years. 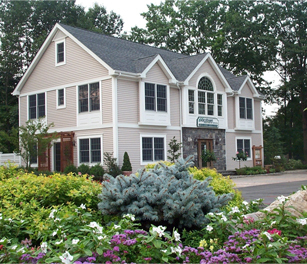 Our presence in the community and reputation as an outstanding landscape contractor is the result of numerous award-winning projects and many loyal clients. 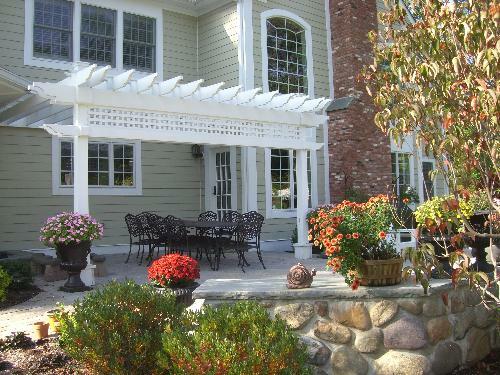 We invite you to learn more about our company and how our team can transform your Allendale property into an outdoor living space unlike any other. 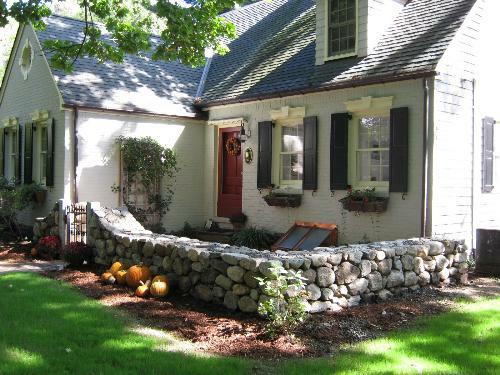 Here are some photos of some of our projects in your town!